RAPID CITY S.D. – Community leaders took a big step this week for empowering Native American families West River. 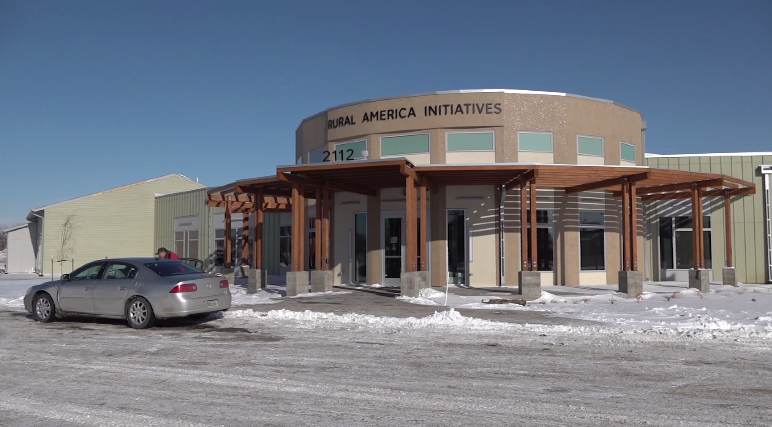 Rural America Initiatives’ (RAI) new facility in Rapid Valley will officially open on Thursday. 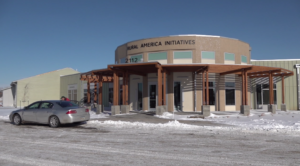 RAI, which serves over 1,200 kids in the Rapid City area is taking a big step toward supporting families. “We just want more involvement, with the Native Community and the White Community,” said RAI Executive Director Bruce Long Fox. RAI is aimed at removing some of the burden off families moving from the state’s Reservations to the Rapid City area who may need help with child care. RAI’s facilities have been spread across town making transportation difficult for families. That will now change with the new facility. The 22,000 square foot building on South Valley Drive has 12 classrooms, co-working spaces, and a full kitchen. “The culmination of all the years of hard work and dedication has really started to produce results in our community,” said Whitney Rencountre, the communications coordinator for RAI. The new facility is a $7 million investment, paid for with Rapid City Vision Funds, a grant from the John T. Vucurevich Foundation and countless community partners. RAI leadership also said there’s potential for more partnerships with the newly approved One Heart Center. “To make sure those kids that have never been served before get the chance to come to preschool and get the chance to learn,” said Long Fox.